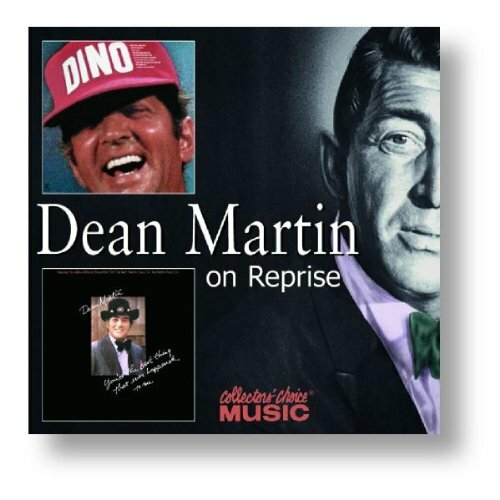 Dino/You're the Best Thing That Ever Happened to Me by Collector's Choice at WA Tunes. Hurry! Limited time offer. Offer valid only while supplies last.